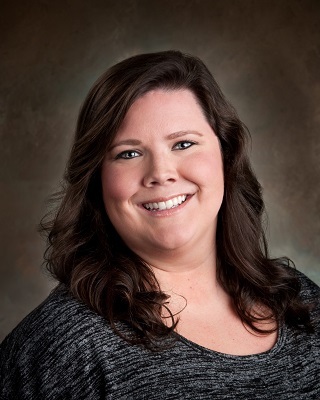 Education:Katie completed her undergraduate studies at Auburn University where she received a Bachelor’s of Science in Nursing from the School of Nursing. She received her Master’s of Science in Nursing as a Family Nurse Practitioner from The University of Alabama-Birmingham School of Nursing. Additional Training:Katie is an American Academy of Nurse Practitioner’s Certified Family Nurse Practitioner. In addition to being certified as an FNP, she is licensed in Advanced Cardiac Life Support and Basic Life Support. Prior to becoming a nurse practitioner, Katie was a critical care registered nurse for 7 years. In addition to her training here in the United States, Katie has served on several medical and educational trips internationally where the focus was improving women’s health to underserved nations. Personal:Katie has lived in the Montgomery area for most of her life. She enjoys spending time traveling with family and friends, and her 2 labs: Millie and Lucy! Katie is also an avid sports fan who attends as many Auburn sporting events as possible… War Eagle! Please note: Any condition that cannot be managed in our office will be referred to the appropriate specialist.